Product categories of Indented Cylinder, we are specialized manufacturers from China, Indented Cylinder, Rice Paddy Grader suppliers/factory, wholesale high-quality products of Seed Length Grader R & D and manufacturing, we have the perfect after-sales service and technical support. Look forward to your cooperation! Indented cylinder separator is used for length grading of all granular materials, such as wheat, oat, maize, rice, fine seeds, lentils, sticks from sunflower or sugar beet, plastic particles, etc., as well as for the extraction of unwanted short or long admixtures. 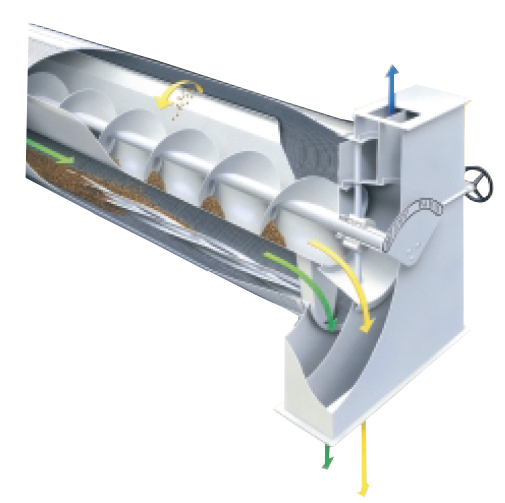 Through the inlet housing, the granular material to be graded flows into the interior of the rotating cylinder, whose cover is equipped with special deep-drawn teardrop or spherical-shaped pockets for the most precise length separation. 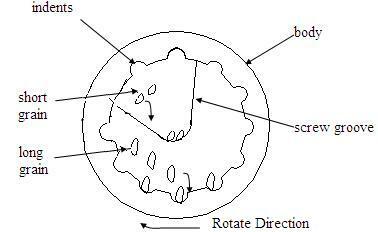 The rotating speed, rotating direction and the size of the dimple will be decided by size and impurities in different processing materials.